(RxWiki News) The US Food and Drug Administration (FDA) has approved a new medication to treat prostate cancer. This new medication is called Erleada (apalutamide). The FDA approved it to treat men with prostate cancer that has not spread (non-metastatic) but has continued growing even while on treatment with hormone therapy. In other words, Erleada is approved to treat prostate cancer that keeps growing even when testosterone in the body is reduced to very low levels. 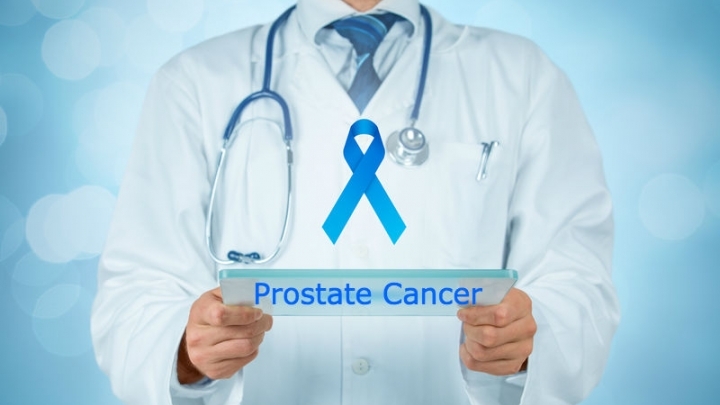 This type of cancer is also referred to as castration-resistant prostate cancer. Apalutamide is actually the first FDA-approved treatment for non-metastatic, castration-resistant prostate cancer. 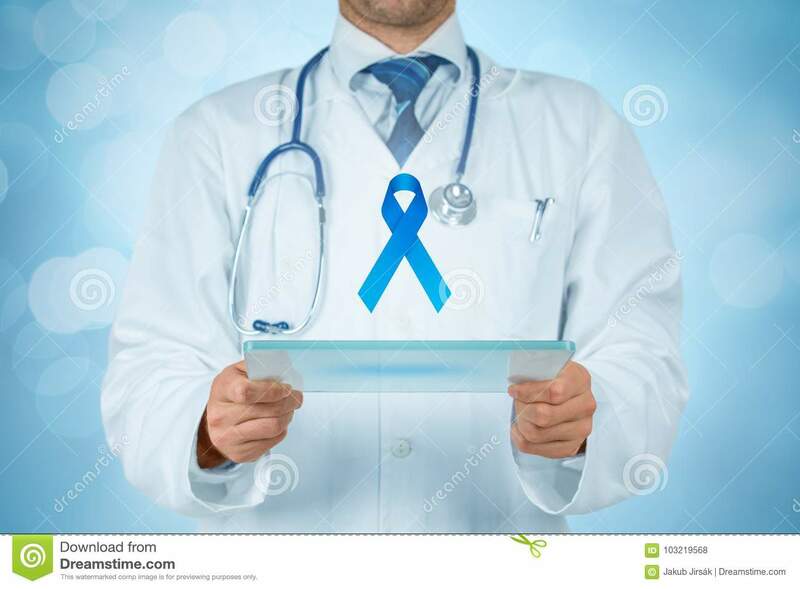 The National Cancer Institute lists prostate cancer as the second most common form of cancer in men in the United States. And an estimated 10 to 20 percent of prostate cancer cases are castration-resistant. Apalutamide treats prostate cancer by blocking the effects of androgens (a type of hormone) on the tumor, according to the FDA. This new medication is available in tablet form and is to be taken once daily with or without food. Common side effects of apalutamide include fatigue, high blood pressure, rash, nausea, diarrhea and weight loss. This medication may cause some serious side effects, such as falls, fractures and seizures. The FDA approved Erleada for Janssen Pharmaceutical Companies.